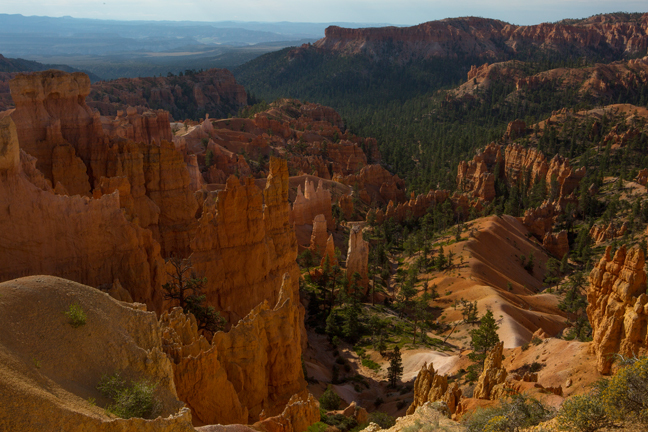 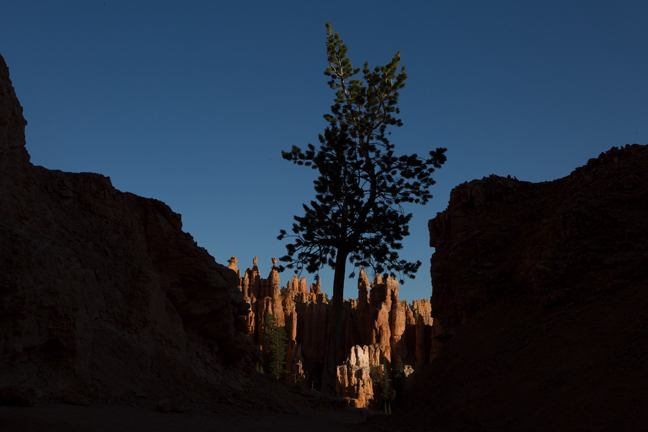 Bryce Canyon officially became a national park on February 25, 1928, almost five years after President Warren G. Harding proclaimed it a national monument on June 8, 1923. 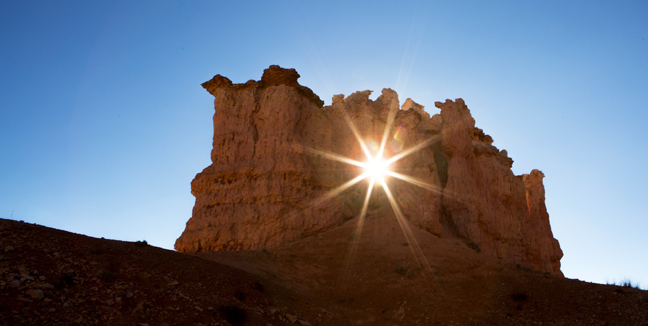 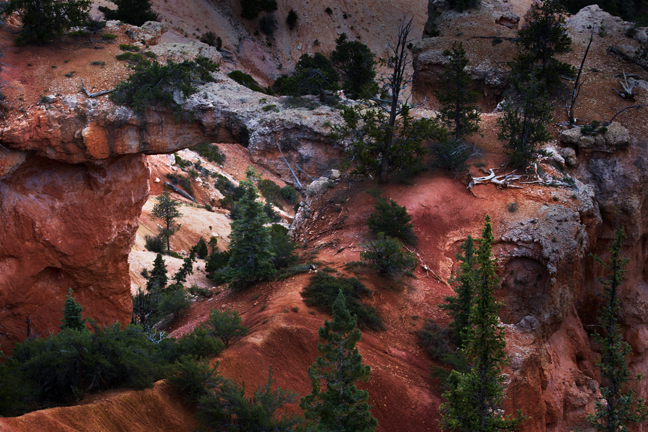 Despite its name, it is not a true canyon, but a collection of giant natural amphitheaters along the eastern side of the Paunsaugunt Plateau in southern Utah. 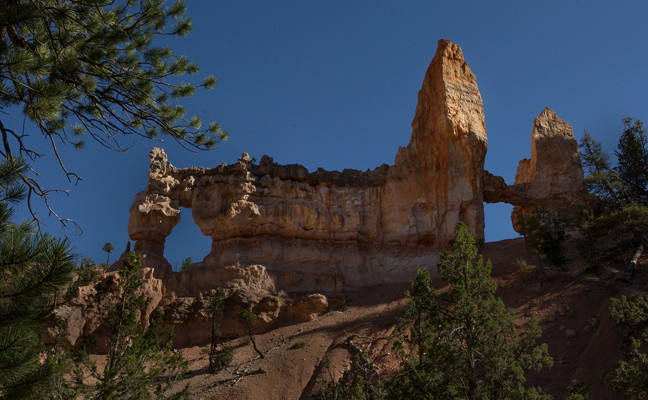 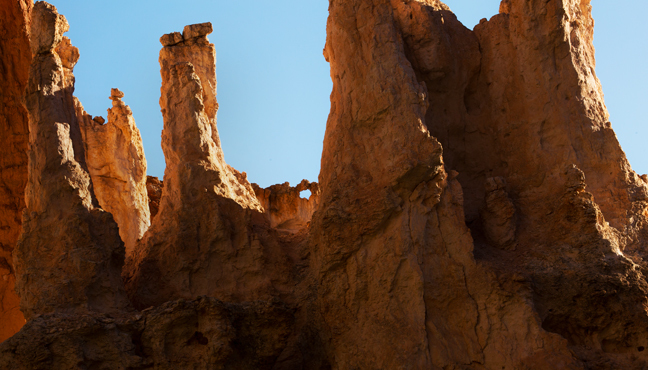 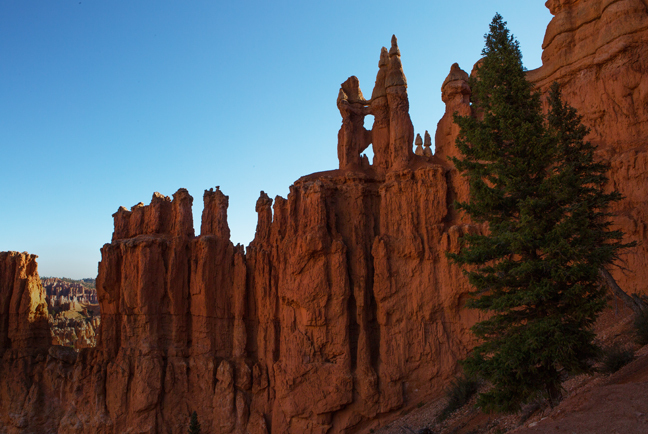 It is best known for its distinctive geological formations called hoodoos, formed by frost weathering and stream erosion of the sedimentary river and lake bed rocks that are up to 200 feet high. 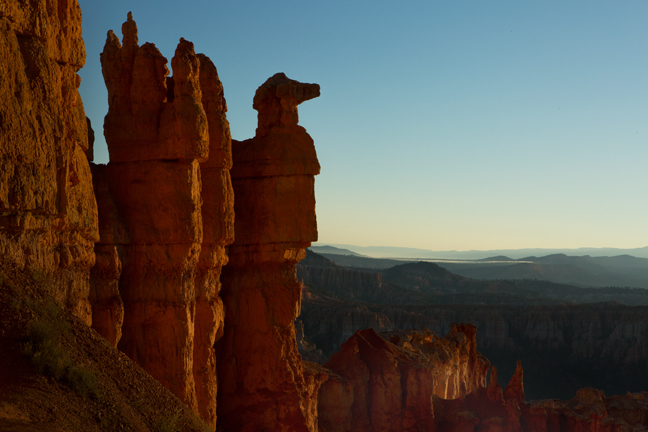 According to the history of the Paiute Native Americans, the wildly shaped red-rock hoodoos were in fact real people that were turned to stone by the crazy god Coyote. 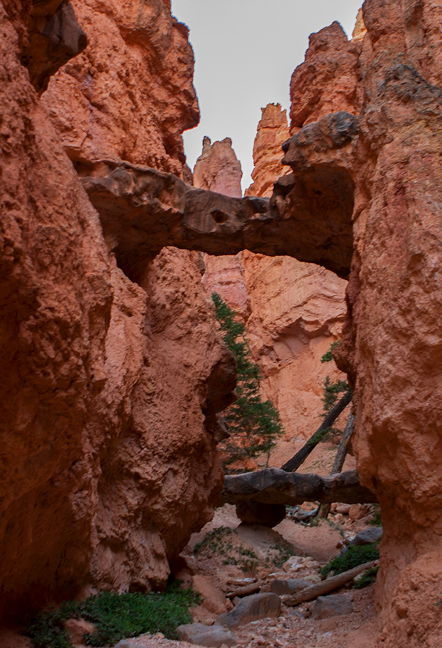 A series of amphitheaters extends more than 20 miles north-to-south within the park. 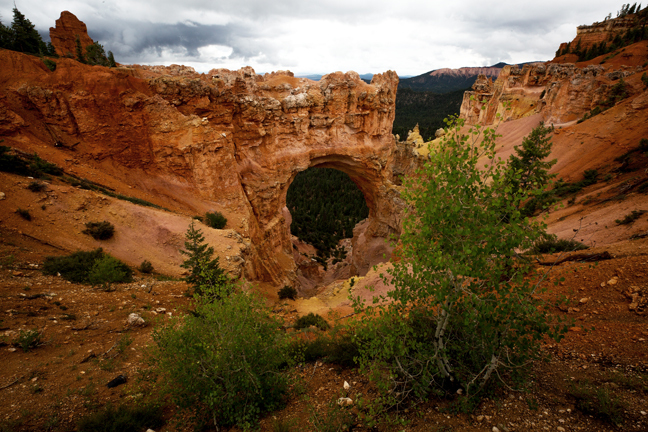 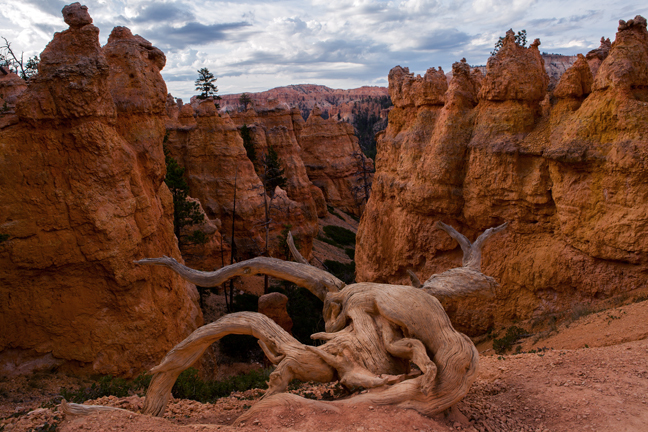 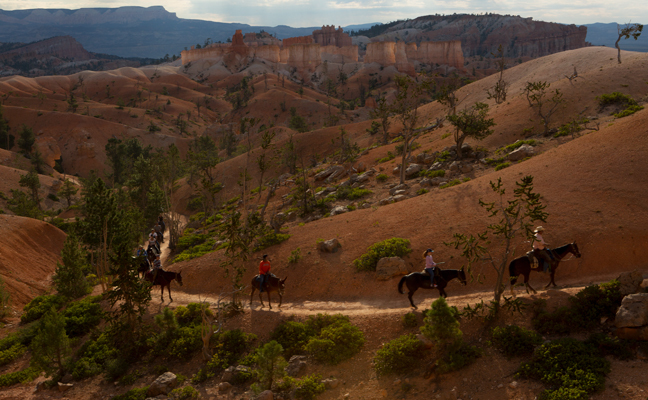 The largest, Bryce Amphitheater, is 12 miles long, 3 miles wide and 800 feet deep. 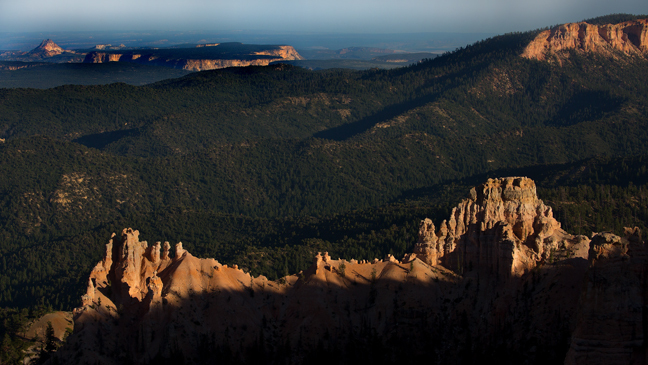 The Canyon's rim ranges in elevation from 8,000 feet to 9,100 feet and is where most tourists view the Park, rather than hiking down to the floor. 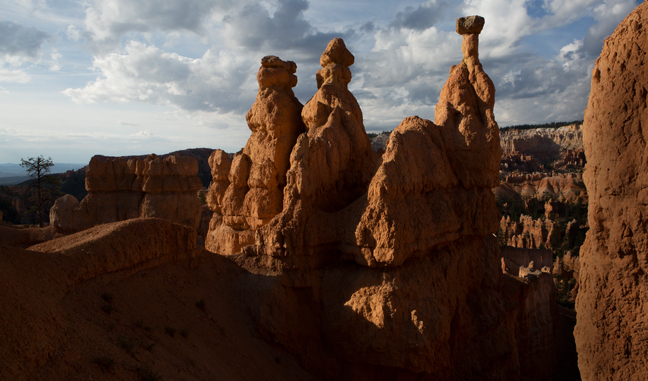 In fact, most visitors only spend one day in the park. 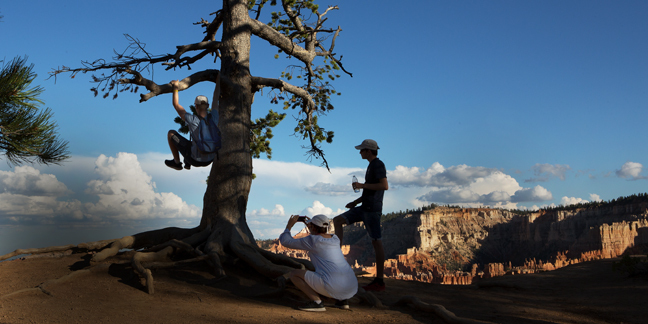 We spent five days and it was nowhere near enough. 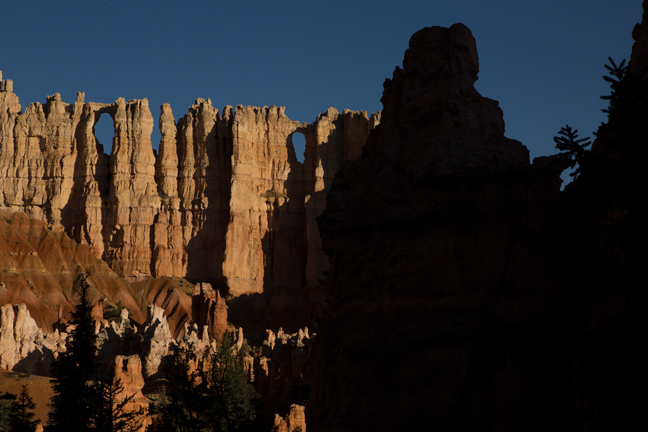 The park has a 7.4 magnitude night sky, making it one of the darkest places in North America. 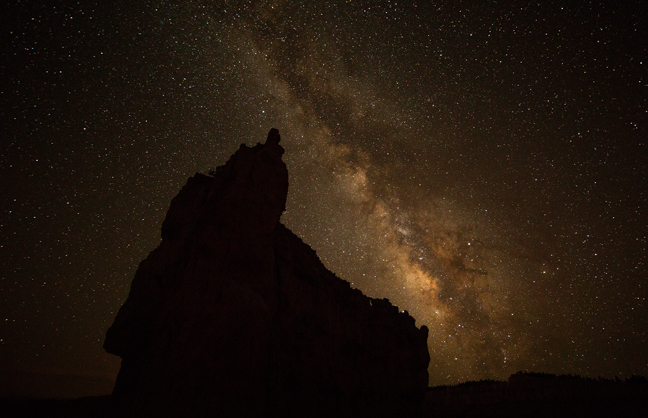 You can see 7,500 stars with the naked eye, while in most places fewer than 2,000 can be seen on the clearest nights.